A selection of some of my print and online pieces. 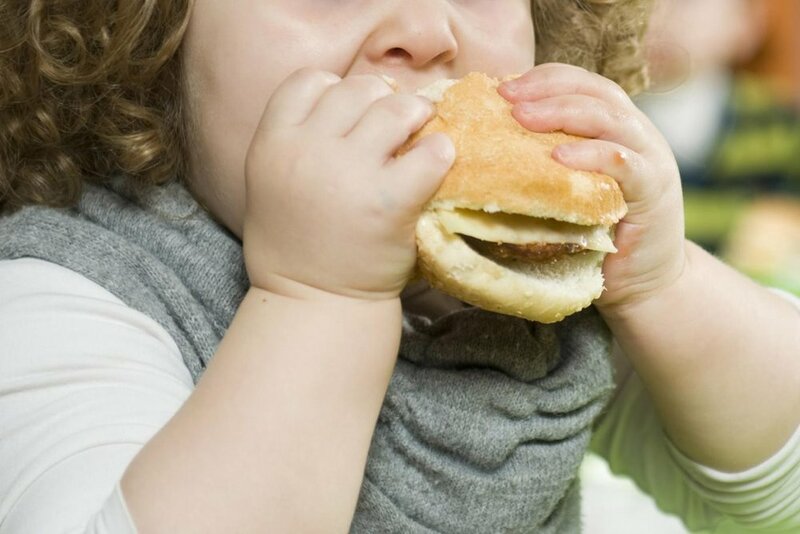 Fat Britain: where do the fattest kids live? The Grenfell Tower fire unveils how power operates in Great Britain. Why are women deliberately avoiding a potentially life saving medical appointment?